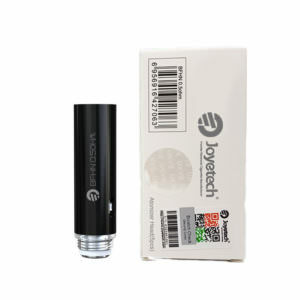 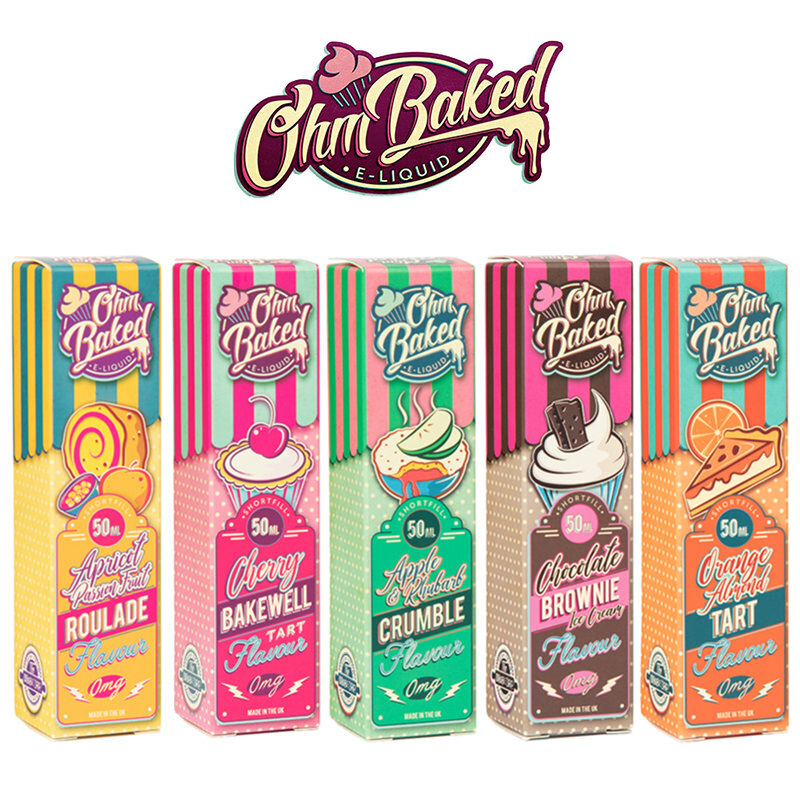 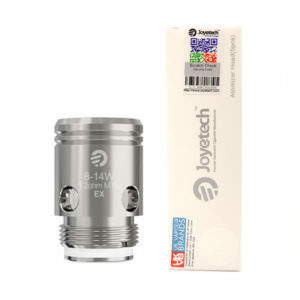 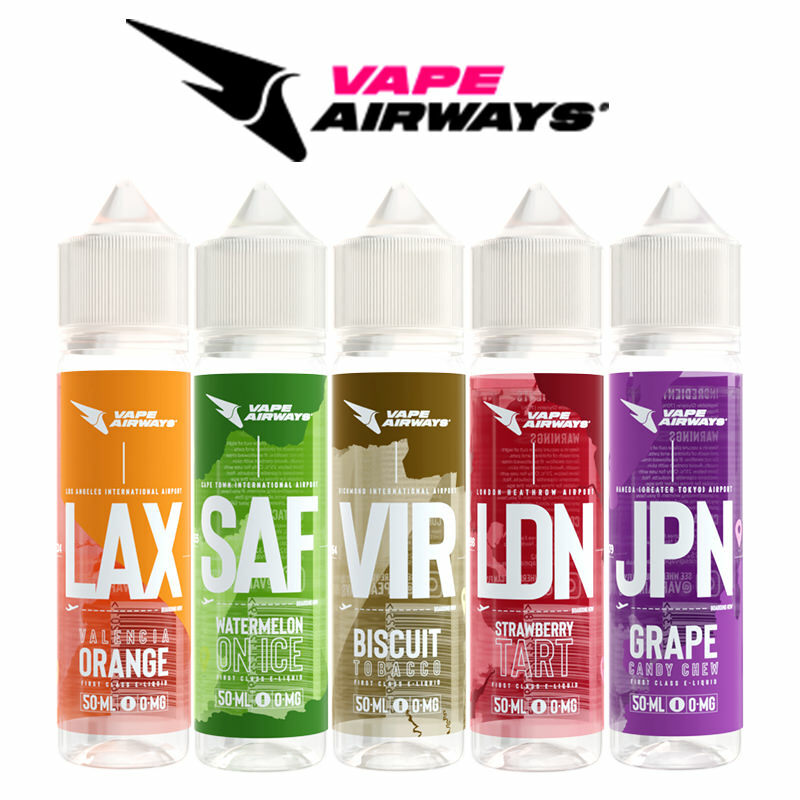 Joyetech is one of the UK largest vaping companies with the mission of providing the highest quality vape products. 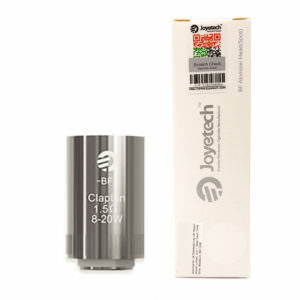 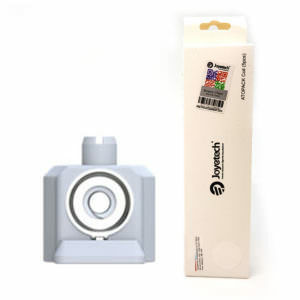 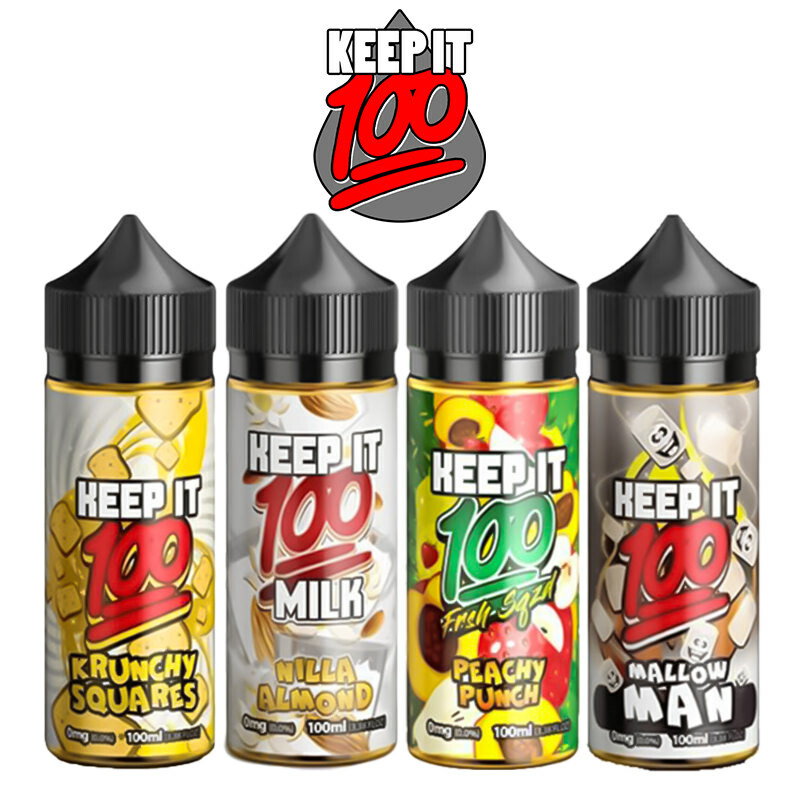 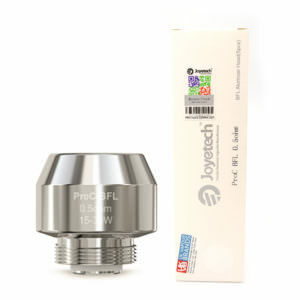 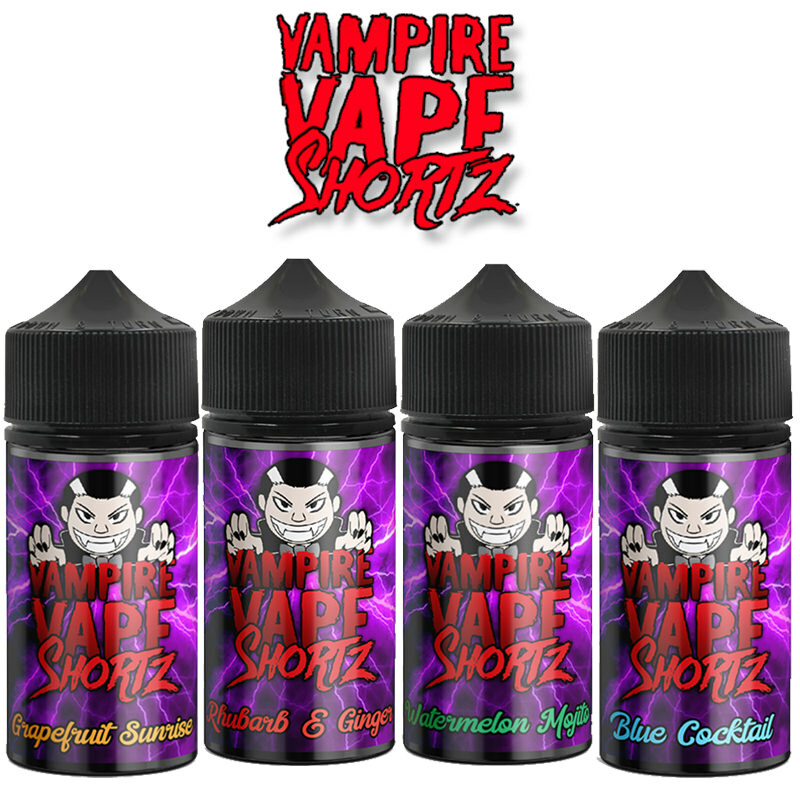 At Vapestreams we are proud to supply joyetech vape kits, joyetech vape tanks and joyetech replacement coils. 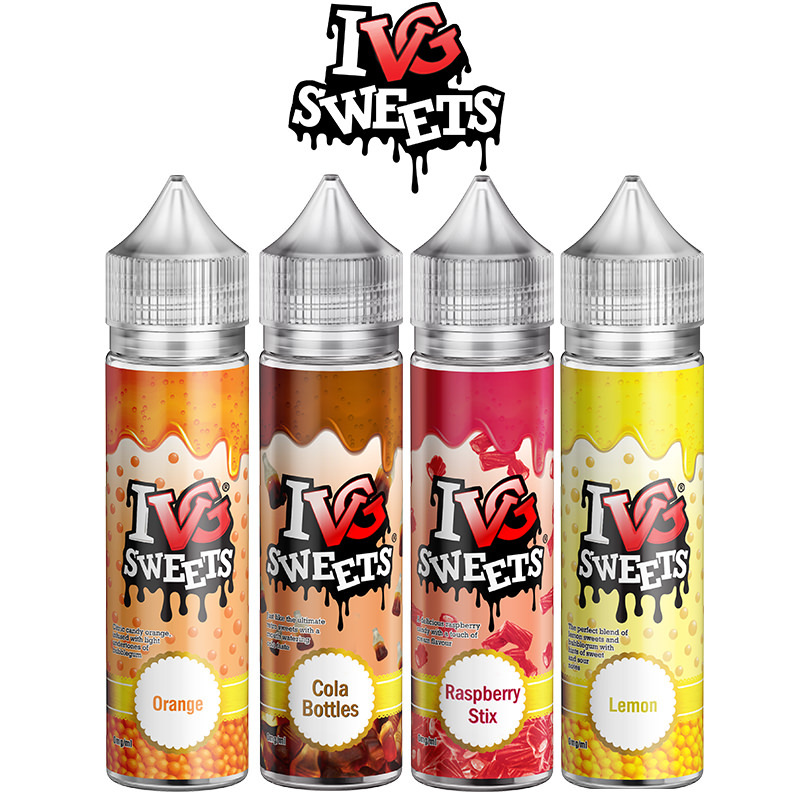 Take a look today for competitive prices and an amazing support team to help you out.